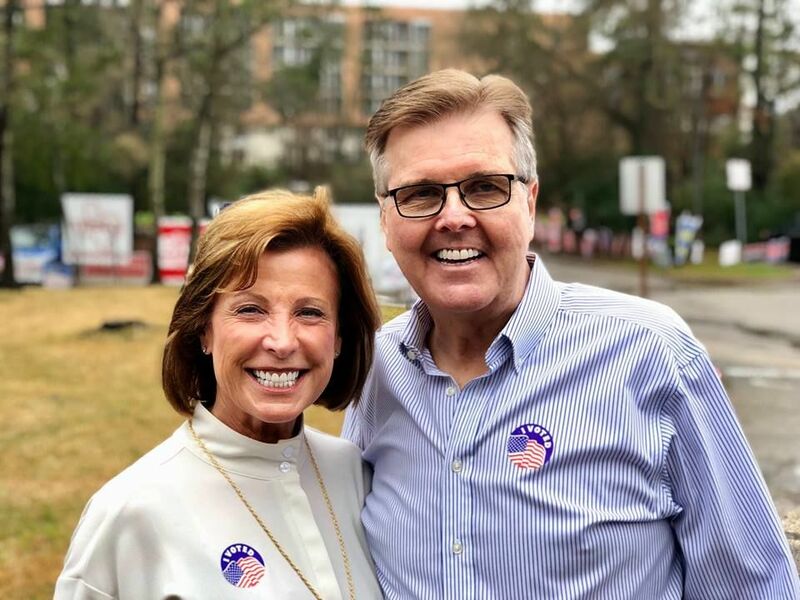 Dan Patrick was first elected Lt. Governor of Texas in 2014 and re-elected in 2018. A preeminent voice for principled conservative policies both in Texas and across the nation, Lt. Gov. 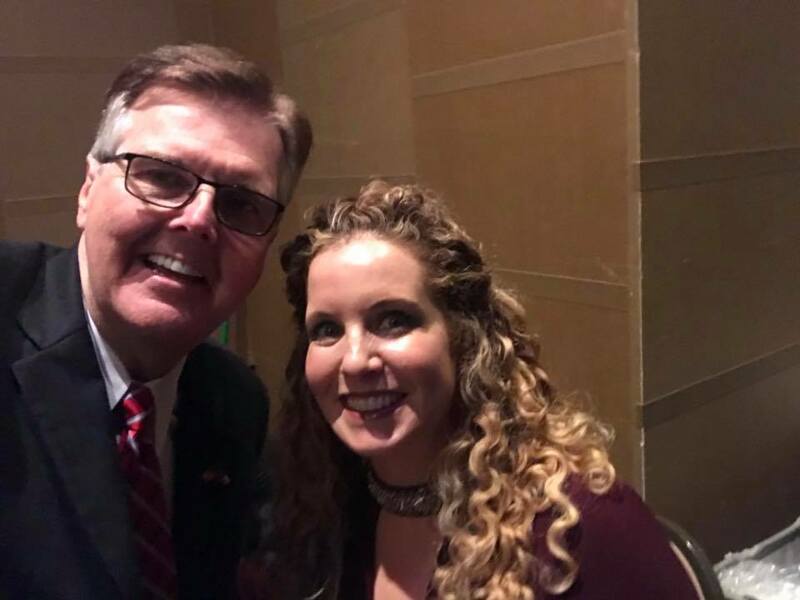 Patrick is leading the fight for life and liberty in Texas including securing the border, reducing property and business taxes, standing up for the Second Amendment and addressing Texas’ infrastructure challenges to assure that our state continues to flourish economically. Lt. Governor Patrick presided over what have been called the most conservative and productive sessions of the State Senate in Texas history. 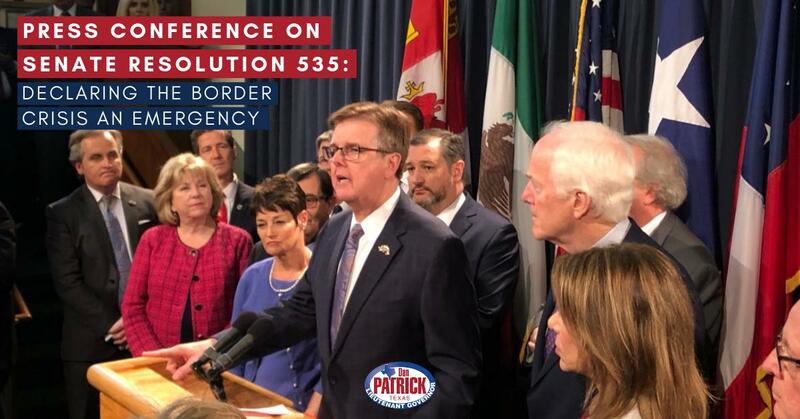 Focusing on strategies to keep Texas families and communities safe and the state economy strong, under his leadership, the Senate passed legislation to dramatically increase support for border security and reduced the franchise tax by 25% on a pathway to eliminating it all together. Lt. 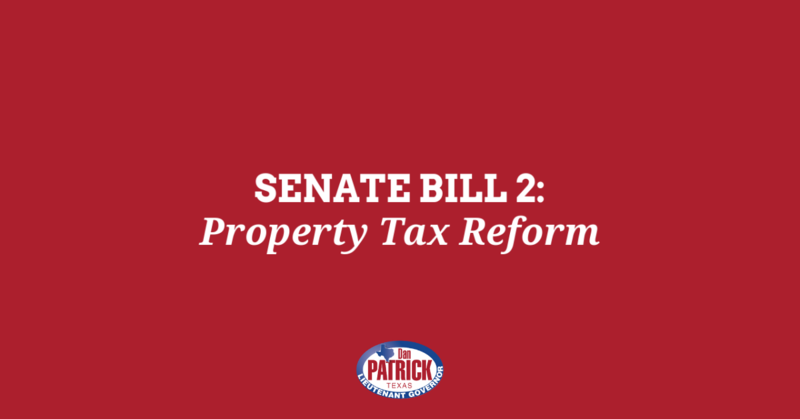 Governor Patrick has championed property tax relief over several legislative sessions and continued the education reforms he began as Chair of the Senate Education Committee, tackling the problems of failing schools and giving parents more choices for their children. Lt. Governor Patrick is an outspoken supporter of law enforcement and, among other things, initiated a program that ensures that every police officer on patrol in Texas has a bullet proof vest that is capable of withstanding a high caliber rifle shot. Lt. Governor Patrick passed the sonogram bill and has championed numerous other measures to support and protect every life in Texas. Lt. Governor Patrick is a member of the Board of the Republican Lt. Governor’s Association. Before he was elected Lt. Governor, he was twice elected to the Texas Senate representing part of Houston and Northwest Harris County. He is a successful small-business man and radio host, a former television anchor, sportscaster, musician, Christian author and movie producer. Lt. Governor Patrick is also involved in his community. He has raised over $16 million for children with disabilities through his radio show and started the first seminary in a Texas prison to train long-serving inmates for the ministry. Lt. Governor Patrick has been married to his wife Jan, a former schoolteacher, for 43 years. They are the proud parents of son Ryan and daughter Shane, and the grandparents to five grandchildren. He helped create the first prison seminary in the history of Texas. He has raised 16 million for Be An Angel, a charity for severely disabled children in Houston.